>> Download the 2011 Stars of Life photo album, which includes a write-up on each Star and their nomination. 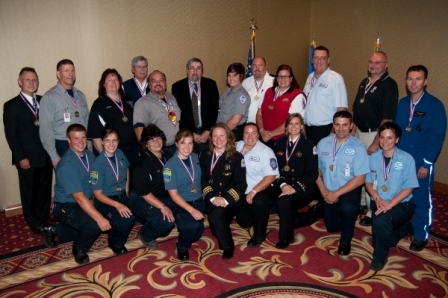 Stars of Life honorees, October 18, 2011. 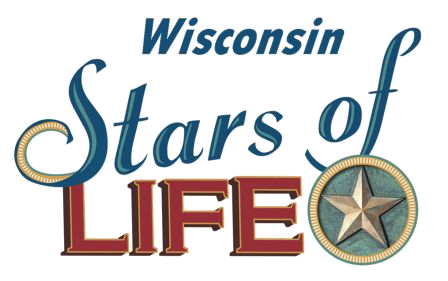 Resolved by the senate, the assembly concurring, that the members of the Wisconsin legislature congratulate the 2011 Stars of Life honorees and commend those receiving this award for their achievements and continuing dedication to their patients and communities. "Being recognized as a 2011 Star of Life was a very overwhelming and humbling experience all at the same time. This really has been the highlight of my EMS career."